I look to the sun and the ocean to deepen my understanding of human nature on project teams. Creating great results with a project team involves using our inherent human nature for our best advantage rather than to become diminished. To better understand human nature I look to the sun and the ocean. With the sun, the same sun shines on all of us. But for some of us, sometimes, we get burned while other times we can see things better from the light and get gently warmed, even softened. By taking protection from the harmful effects of the sun, we can better enjoy the warmth and light it provides. The same is true when interacting with project team members. Sizzling criticism intended to burn another hampers performance whereas the lightness and warmth of appreciation, acknowledgement and attention to each other’s innate strengths enhances performance. Placing people in the best situations and conditions for them can help them grow and increase their value to the team. While leaving them in the dark where the “sun don’t shine” stunts their development. So yes the sun does shine the same on all of us, but how we use it makes all the difference in the world. 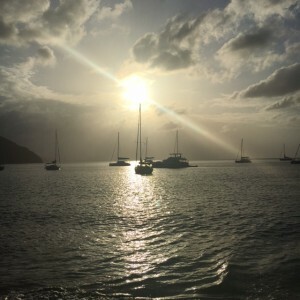 Looking to the oceans and the tides – a rising tide raises all ships. At Cheetah Learning we term this “your success is my success.” We set up every system at Cheetah Learning so we all succeed. For example – the most endearing and enthusiastic students can tend to garner the most attention from a teacher. Yet it is the struggling student who needs the teacher to find creative and innovative ways for them to shine bright. This is why all the courses at Cheetah Learning are designed to help students access multiple intelligences. Everyone is capable of learning – it’s how we are designed actually. Learning the best way you learn so you can best succeed is what drives intrinsic motivation and it’s why Cheetah Learning students develop such a zest for life. A project team is only as strong as its weakest link. So it makes no sense to put someone in an area where they are weak. It makes more sense to leverage the innate strengths of each member. And then amplify it. Let everyone rise with the rising tide by making sure no one is being held down in any way. 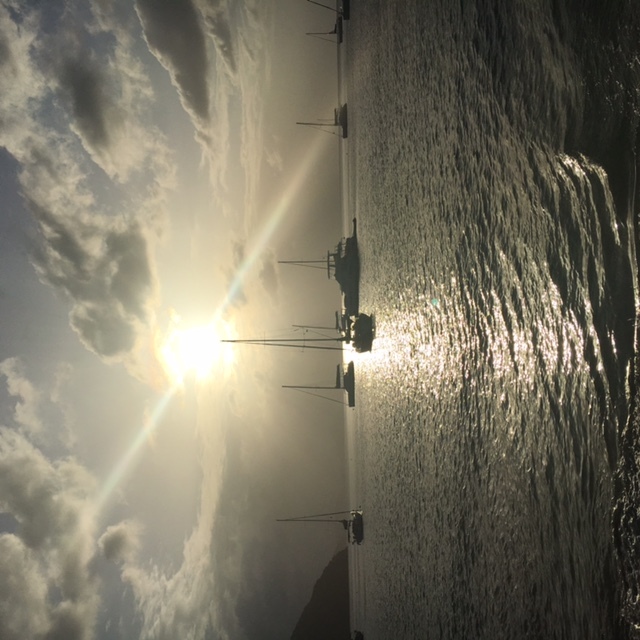 At Cheetah, we combine the sun’s warmth with the rising tide to raise everyone to create the high performing “Team Cheetah.” We use the lightness and warmth of appreciation, acknowledgement, and attention on building each other up in the areas where we each shine. And we make sure we all benefit commensurately from our gains. At Cheetah we do this with our attitude of gratitude program called “atta cheetah.” Every member of the team gets 10,000 gratitude points to distribute to their teammates a month. We have certain parameters on how many points we can each issue to an individual per day. At the end of the month, when we hit our performance revenue goals, a performance bonus gets distributed to the team based on their percentage of atta cheetah points earned for the month. We all benefit when our inherent human nature is used to elevate each other. Make it the natural choice with how you structure your systems that support your project teams. Cheetah’s consistent high performance is in how we designed the systems to support our team. 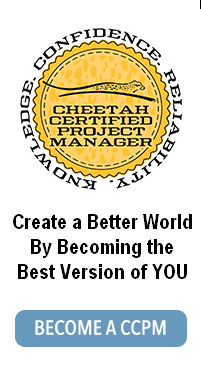 Check out Cheetah’s Courses to learn more how to do this – from Cheetah PMO, to Cheetah Project Management, to Cheetah Negotiations, to Virtual Project Teams to Personality-Based Project Management to Cheetah Exam Prep – plug in where it makes the most sense for you. This entry was posted on Sunday, February 7th, 2016 at 7:08 am	and is filed under High Performing Business. You can follow any responses to this entry through the RSS 2.0 feed. Both comments and pings are currently closed.